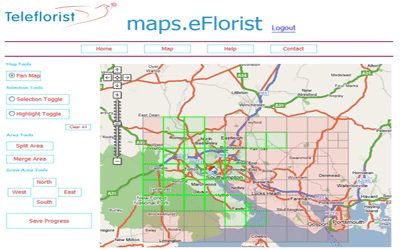 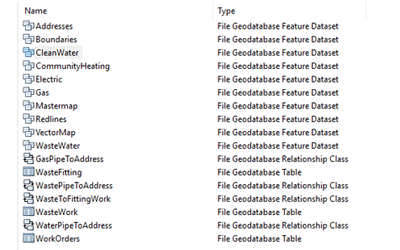 The replacement of OS AddressLayer 2 with OS AddressBase Premium represented a significant change in data structure that required Portsmouth Water to migrate existing custom tools and processes to make use of the new address data source and ensure that their address data was kept up-to-date. 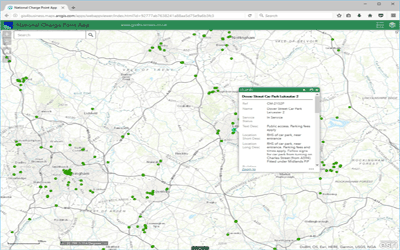 Development of a one-off process to populate a new ‘display text’ field to improve the usability of the address gazetteer data on mobile devices. 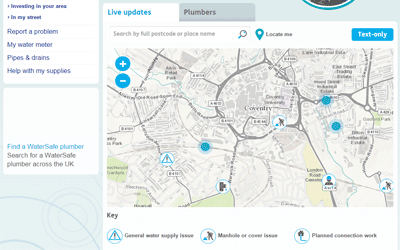 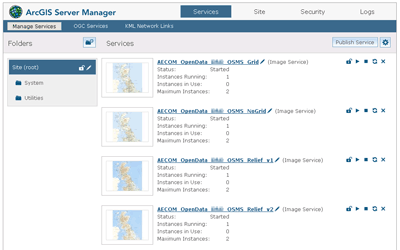 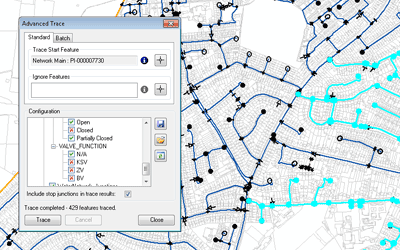 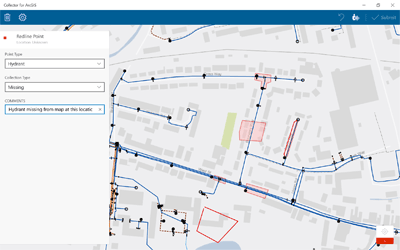 The geodatabase and code changes were implemented in a non-live environment to allow Portsmouth Water to test the changes, before being deployed into the live environment. 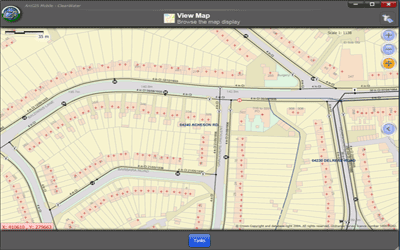 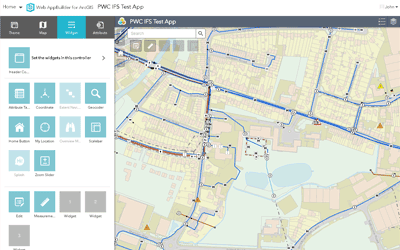 GIS4BUSINESS supported Portsmouth Water thoughout testing and implementation, ensuring a seamless transition to the new address data source.